Hot on the heels of the announcement of their sponsorship of the Holden Racing Team, Continental tyres will be featured on all of the vehicles in the “HSV Drive Experience” fleet. 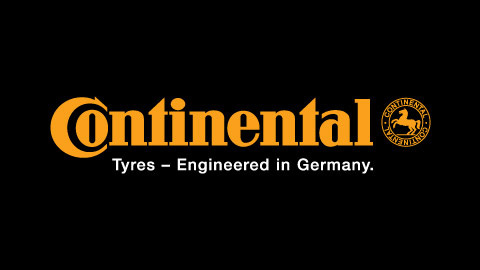 Continental is the number one tyre in Europe, with its products fitted as original equipment on one in every three European built cars. Its highly acclaimed range provides the benefits of an extensive product offering which combines excellent braking, maximum grip and low rolling resistance tyres, all with high safety properties.